We’ve been hearing faint rumors for quite a while that Apple could be bringing the Touch ID fingerprint sensor to its Mac lineup. And today, a new report has popped up, suggesting that it could happen, with the recipients being the next-gen MacBook Air, Pro and the Magic Mouse, Trackpad. More details can be found right after the break. Apple’s Touch ID fingerprint sensor made its debut with the release of the iPhone 5s, and while the tech has made its way to the iPhone 6, iPhone 6 Plus, iPad Air 2 and iPad mini 3, the Cupertino giant has proved that it is more than just a security layer, and hence pushed its capabilities even further with Apple Pay. Where a fingerprint scanner on notebooks isn’t unheard off, the tech requires a user to swipe their finger across a module, unlike Touch ID, which does not require awkward swipes to make the magic happen. 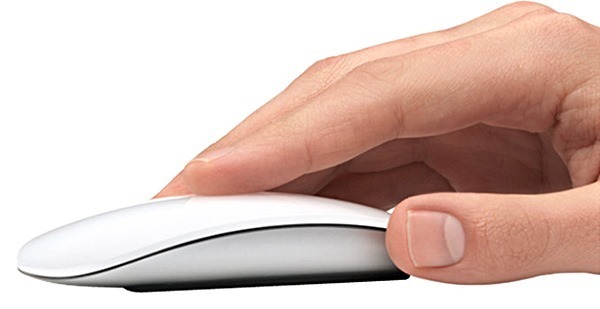 According to a Taiwanese website, Apple’s next generation of MacBooks, Magic Mouse, and Magic Trackpad will come with a Touch ID sensor built right into them. 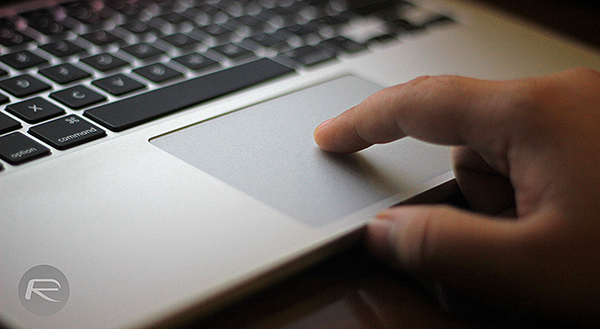 On MacBooks, the sensor will be placed right above the trackpad, whereas the sensor will be directly integrated into the Magic Mouse and Magic Trackpad, allowing the tech to be coupled with the iMac as well. One can argue that there is just not enough space above the trackpad on MacBooks, especially now that we know just how packed the 12-inch MacBook Air will be when launched. However, let’s not brush this possibility aside just yet because a month or two back, Synaptics announced that it was working on a new touchpad, one that will have a capacitive fingerprint sensor built right in, so there’s a possibility that Apple could take that route. The Taiwanese source has shared some reliable information in the past regarding certain Apple products such as the iPhone 6 and iPad Air 2, but we all know how the Apple rumor mill really works, and we can’t say for sure if this bit of news is true down to its very bones. Guess we’ll have to wait this one out and see if more news pertaining to this subject arises in the future. I was just thinking about this idea a few days ago. Sweet!! I was thinking about this idea over a year ago… Took long enough for everyone else to catch on.